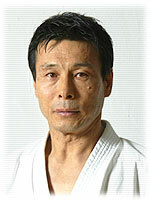 The Shihankai is the governing committee of the KWF. Its role is to uphold, formulate and evaluate systematized techniques, teaching methods and policies. Copyright (c) 2008 KWF All rights reserved.